Millions of surgeons throughout the world use and rely on them: the high-quality instruments by KLS Martin that set standards in surgery and dental surgery. 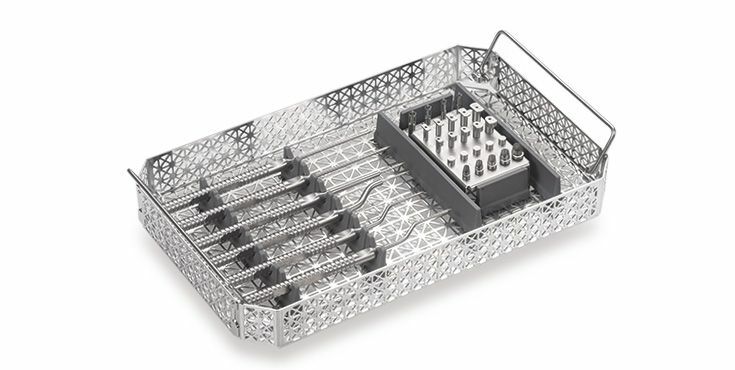 More than 16,000 surgical instruments are developed and manufactured in compliance with stringent quality specifications, from the selection of corrosion-resistant chrome steels through manufacture and heat treatment to finishing and final inspection. Our products meet the claim for user-oriented functionality, intelligent handling and high quality. The KLS Martin Bone Graft Kit is a compact set including everything you need for optimum fixation of bone grafts during reconstructive, preprosthetic procedures in cranio-maxillofacial osteosynthesis. Particulated autologous bone is required in virtually all augmentation procedures. This is why KLS Martin also manufactures the relevant bone crushers and mills which offer a simple and reliable method for crushing autologous bone depending on the required amount of bone. The esthetically perfect restoration with implants that look as identical as possible to adjacent teeth is considered an essential measure of success in modern implantology. Optimal positioning of the implant plays a significant role in this process, since it constitutes an important parameter for the preservation of hard and soft tissue. The 3D implant positioning system by Dr. Iglhaut, which is compatible with all common implant systems, enables a perfect and at the same time secure three-dimensional implant positioning with accurate distances between teeth and implant(s). The sinus lift is one of the standard procedures for bone build-up in the maxilla. The objective is to conserve and correct the local bone in the maxilla. This is why straight or bayonet shaped osteotomes play an important role. The implant bed is corrected via ascending diameters, whereby the tip of the instrument fits the bone cavity of the preceding instrument. Dosed tapping with a hammer pushes the alveolar bone in lateral and frontal direction with the stamp-like working end und thus condenses the bone. The provided scaling ensures safe depth measurement and corresponds to the conventional implant lengths. Secure and lasting wound closure is an essential factor for successful interventions in augmentation surgery. The success of the therapy greatly depends on the design and mobilization of the flap covering the wound as well as the precise microsurgical wound margin adaptation, while maintaining the blood supply. 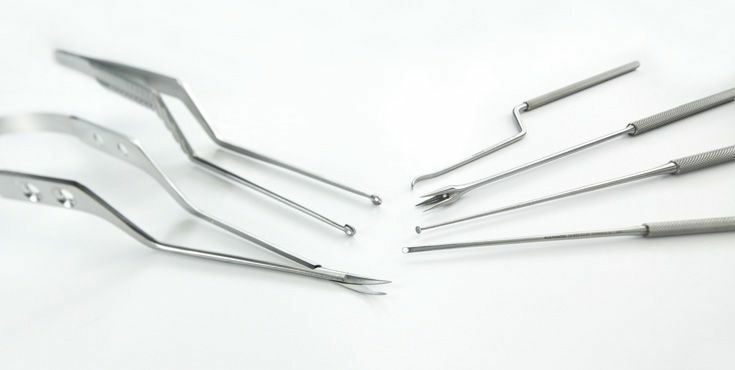 With a range of high-quality microinstruments, the micro-flap management set provides the optimum prerequisite for accurate and successful soft tissue management. Gingival recession is a condition frequently observed on implants in particular. If implants in the esthetic zone are affected, this quite often requires corrective soft tissue surgery in order to achieve a stable and esthetically appealing therapeutic result. Using the minimally invasive tunneling technique, extremely thin soft tissue structures can be thickened. In doing so, a connective tissue graft is taken from the palate and inserted into a prepared tunnel to cover the recession and simultaneously thicken the tissue. 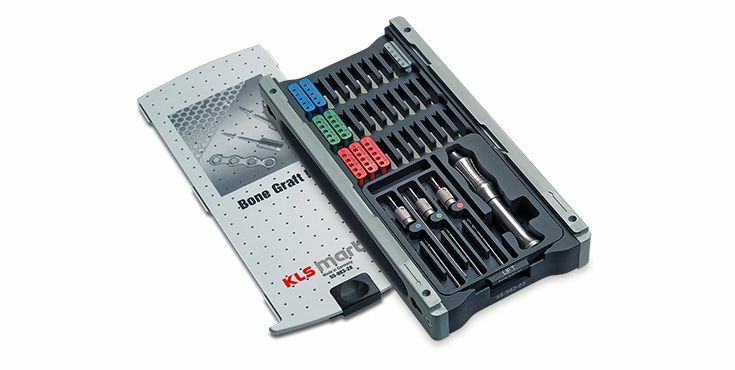 KLS Martin offers an instrument set that is specifically tailored to this technique and takes account of these special requirements. Medical indications include caries extending deeply underneath the gingiva, insufficient hold of existing crowns or fractures. If too much gingiva is visible ("gummy smile") and the crown thus appears to be too short, surgical crown extension might be advisable for esthetic reasons. The targeted, cosmetic-surgical procedure lets the smile appear natural and harmonious again. 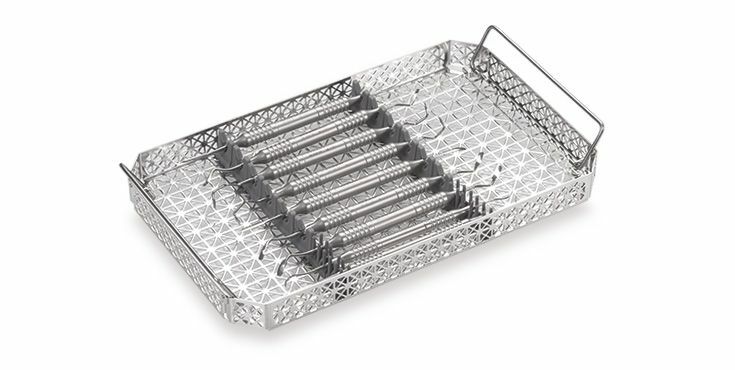 The minimized set for surgical crown extension includes a well-arranged set of optimum instruments, allowing for the gingival margin to be detached from the tooth along the entire width and the exposed alveolar bone to be carefully removed. 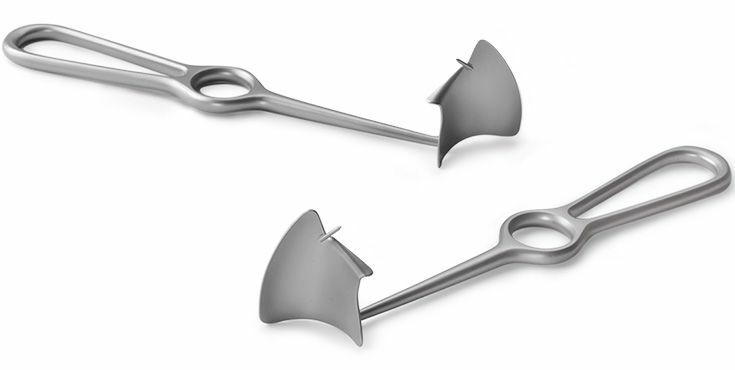 The newly developed, patented KLS Martin hook-type sinus retractor according to Lindorf offers a completely new working method for sinus lift procedures: it is now possible to keep the cheek soft tissues and the mucosal flap securely out of the way with a single instrument. 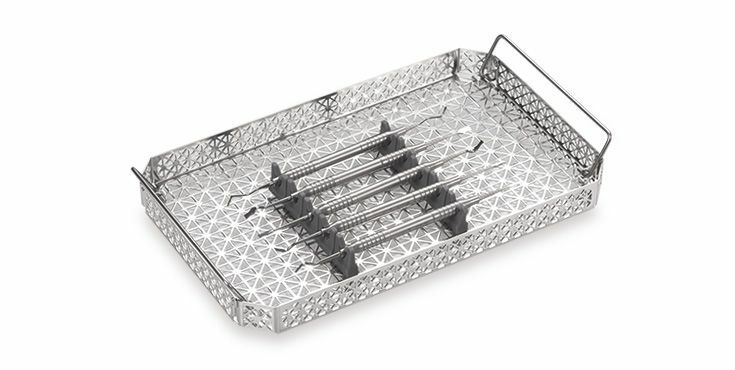 This gives the surgeon a significantly better overview of the surgical site and ensures contamination-free placement of the augmentation material. Besides, a single assistant is sufficient for the entire intervention. 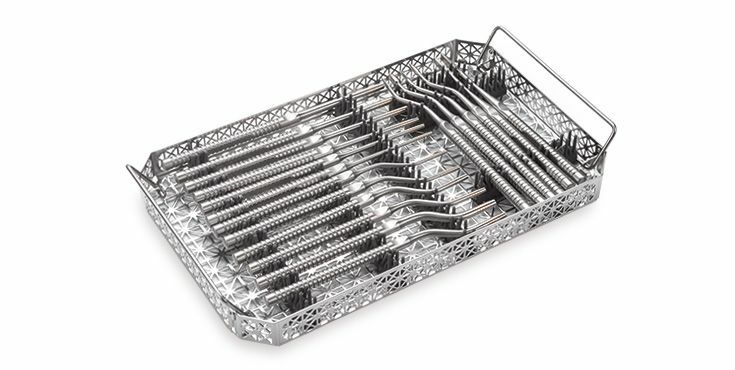 Did you know that the KLS Martin product portfolio includes no less than 150 different dental forceps? No matter whether incisors, canines, premolars or molars - no matter whether mandible or maxilla. 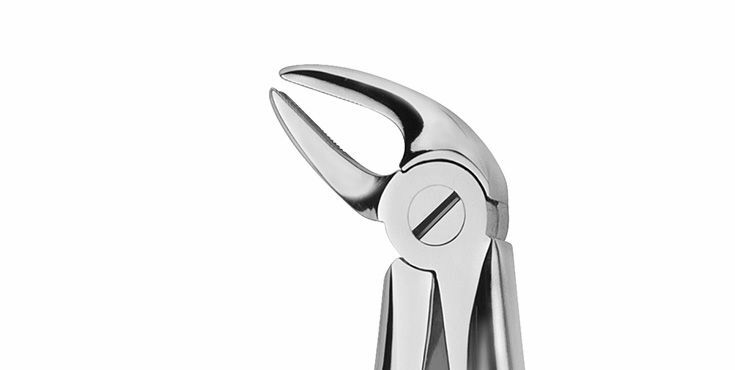 No matter whether English or American shapes, whether standard or diamonded - you can be sure to find the suitable dental forceps in our special new dental catalog. Regardless of their shape and design, they all have one thing in common: our passion for making no compromises in quality and functionality! 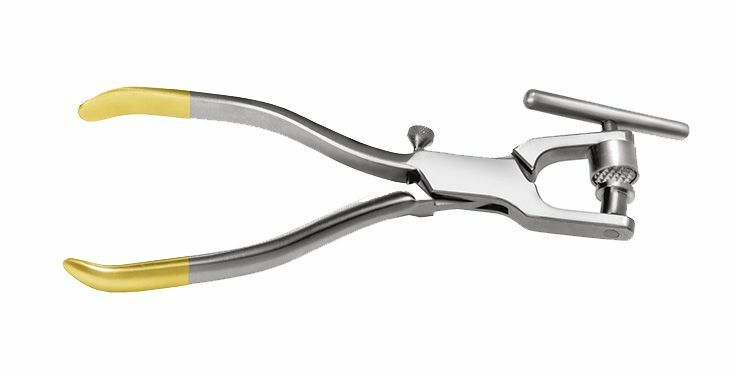 Fine, but also extremely rigid and resistant - scalers and curettes are an indispensable part of today's tooth cleaning, prophylaxis and periodontology. 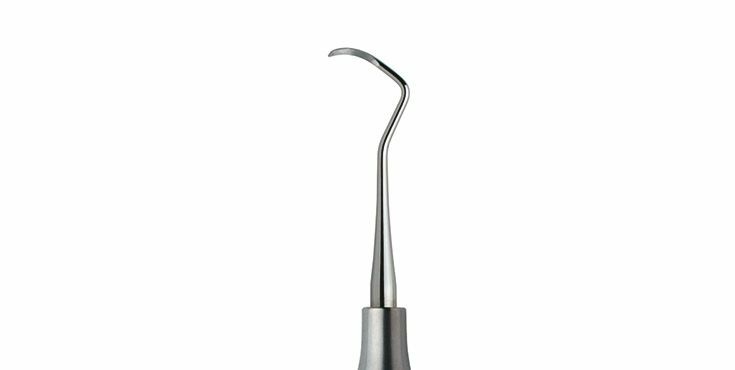 Whereby scalers and curettes should not be confused: whereas curettes are used for the subgingival removal of concrements, for the treatment of root surfaces and tooth necks, the scalers are used on the surface areas. They are used supragingivally. Whereas scalers for anterior teeth are generally hook-shaped, the scalers for the posterior or molar regions are largely sickle-shaped. Nonetheless, the surfaces of both instrument types should always be sharp. 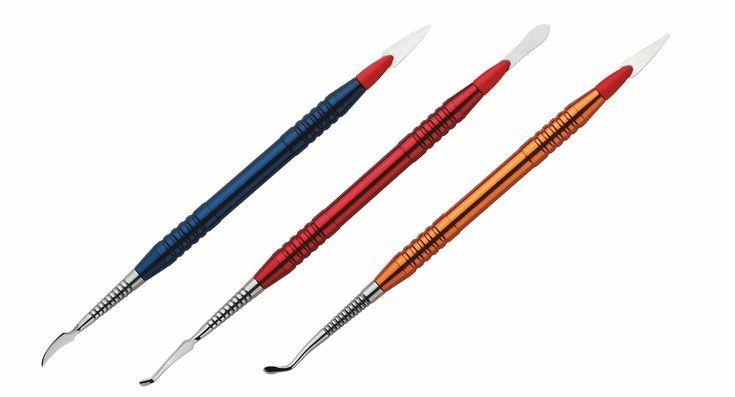 KLS Martin offers the entire range of scalers and curettes. They are color-coded according to indication and ensure safe working without mix-ups. 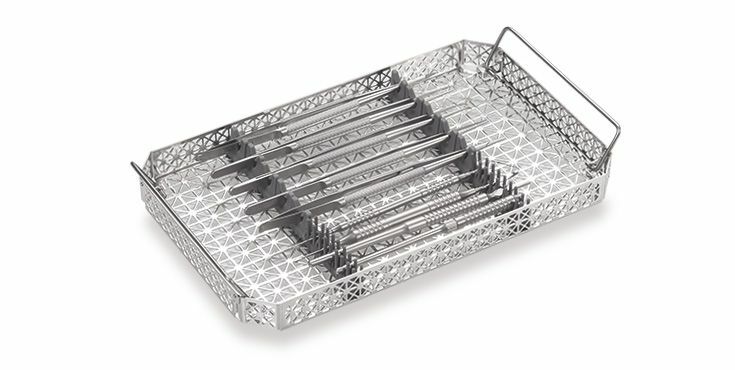 If one keeps examining a surgical technique in detail over and over again and explicitly questions and improves the instruments used, this eventually results in perfect instruments. The Ochsenbein chisel is a good example in hand: its working end is extremely fine and kept sharp at the same time. 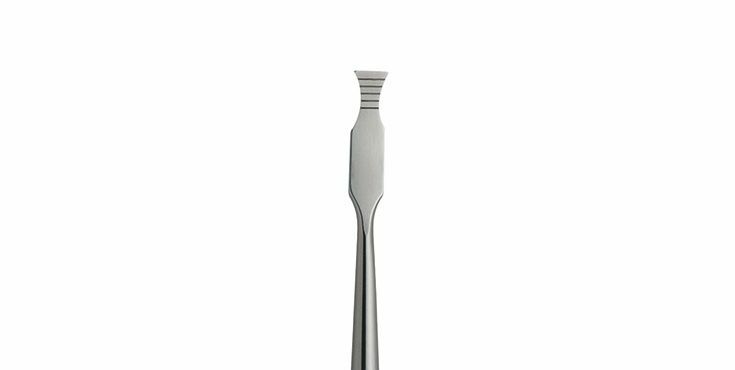 Depending on the extraction site, the chisel is available bent downwards or upwards. The millimeter scaling allows reliable orientation in the extraction of cortical bone grafts in oral sites. For interventions under the microscope and working with utmost precision. Our wide range of micro-instruments lets every user become an individualist. Dental technicians work in close cooperation with dentists for the benefit of patients. It is therefore only logical that KLS Martin also provides an extensive range of wax, porcelain and modeling instruments. These instruments are also illustrated in the current dental catalog.